Hello everyone. 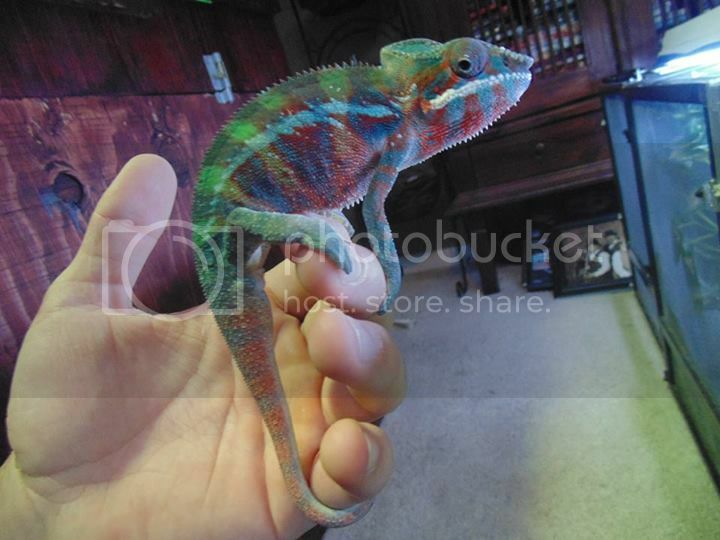 For sale are 5 month old male and female ambilobe panther chameleons and 3 month old males. Please only inquire if you are serious and have payment or money for a deposit at least. $50.00 deposits are available and I can hold for a week while you get complete payment. 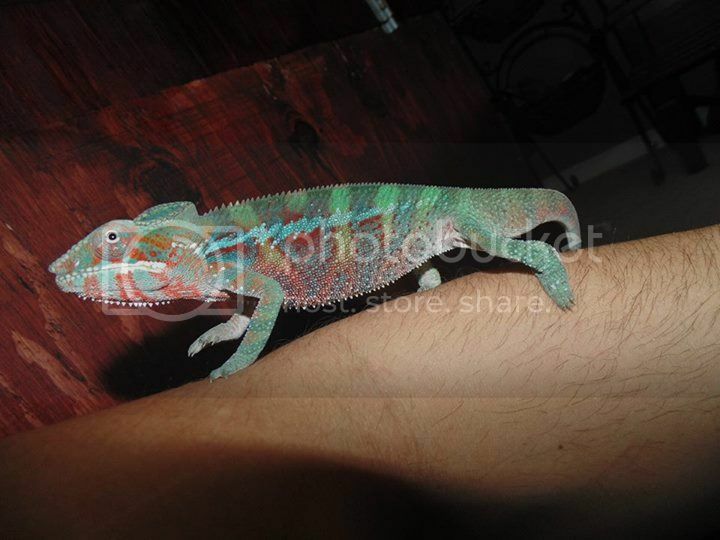 5 month old male red bodied blue bar ambilobe panther chameleon. SALE PRICE ONLY $225.00 plus shipping. Shipping outside of california is $50.00 Shipping to socal is $40.00 and norcal is $30.00 or pickup in Folsom CA. NO TRADES PLEASE. 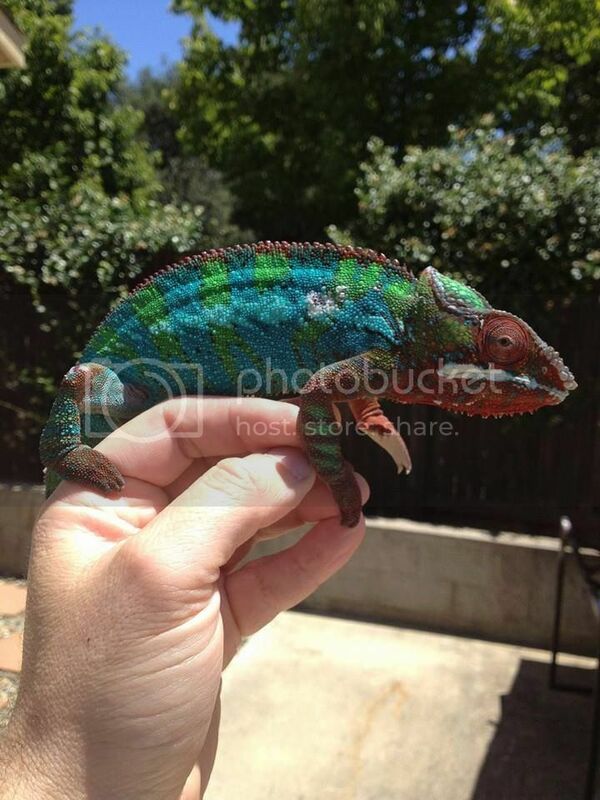 Really big 4 month old male ambilobe red bodied blue bar panther chameleon. SALE PRICE ONLY $225.00 plus shipping. 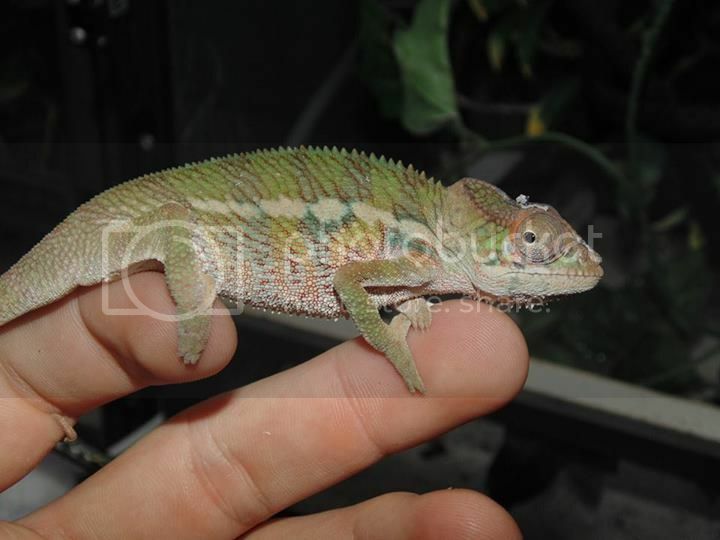 3 Month old male ambilobe panther chameleon. Probably will be red bodied blue bar. For sure blue bar, questionable body color. SALE PRICE ONLY $175.00 plus shipping. 3 month old Yellow bodied blue bar male. STUNNER! SUPER SALE PRICE $160.00 plus shipping! 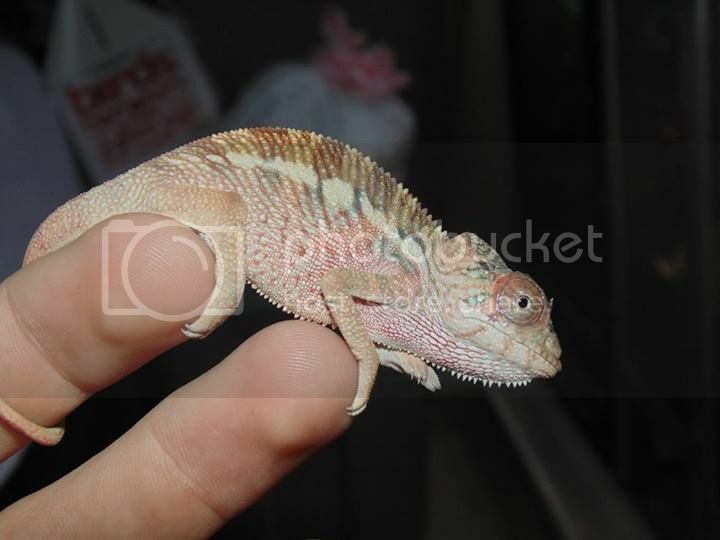 Female ambilobes $150.00 plus shipping. 5 month olds but look big enough to be 10 month olds. Sorry only one will be pictured. They all look to similar to sell individually. 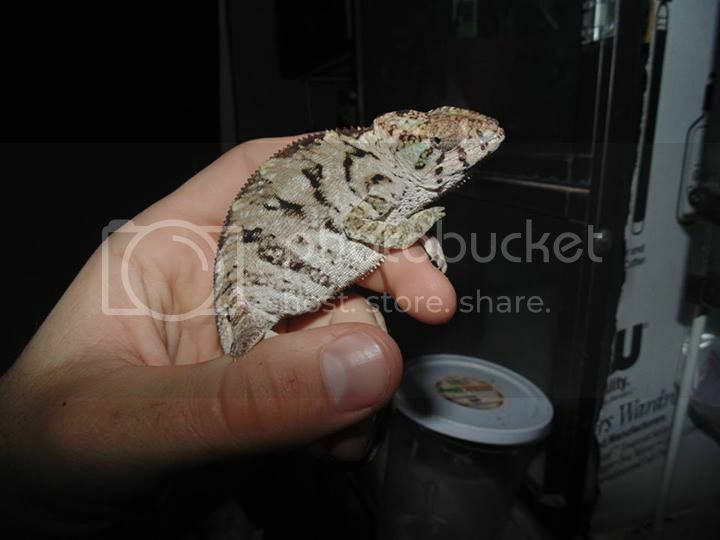 PAIR WITH A MALE FOR ONLY $100.00 for females!